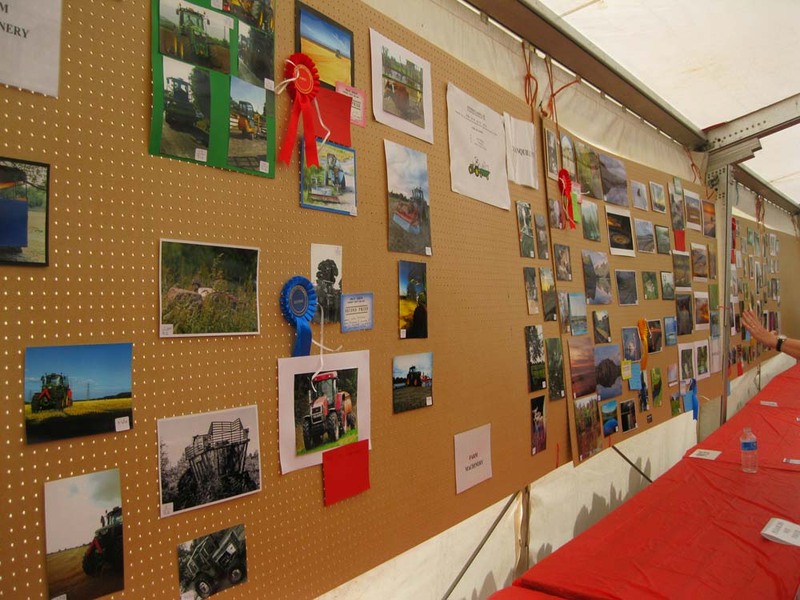 The schedule for the 2019 classes, within this section, have now been set with the kind help of each section’s judges. 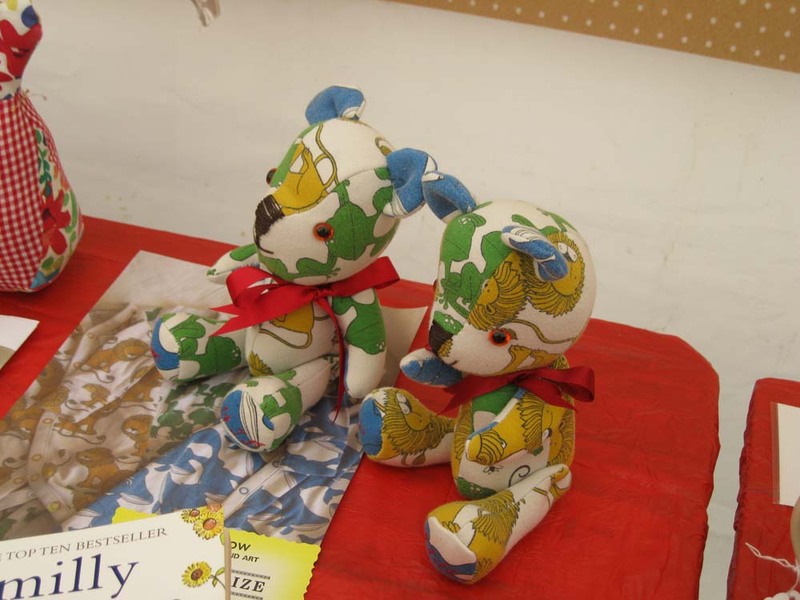 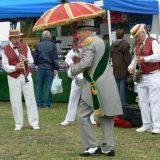 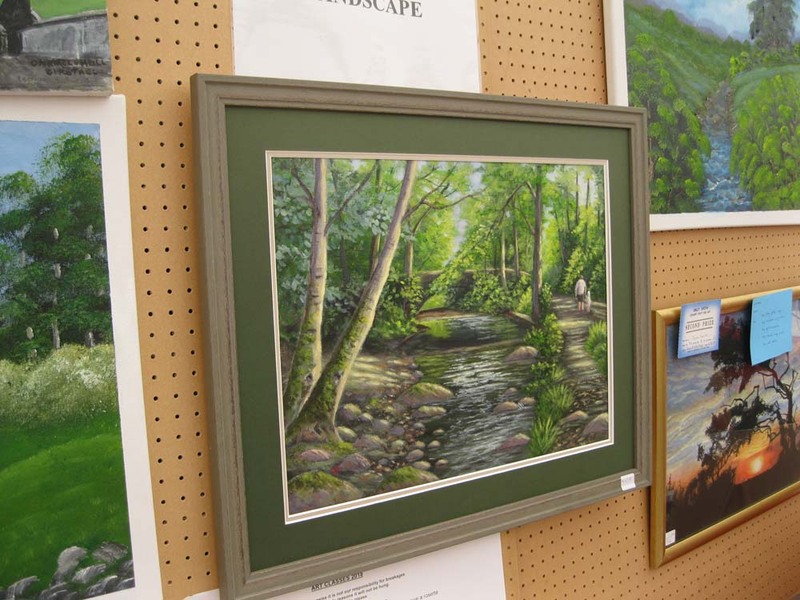 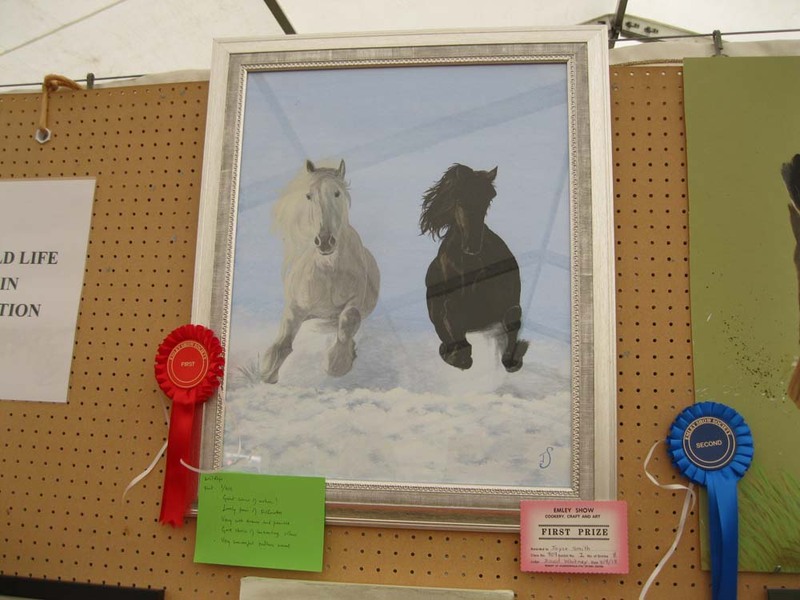 We have worked hard over the winter months to make them available earlier than previous years to allow you to plan, create, craft, paint and choose your subject matter in preparation for show day. 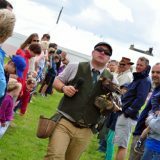 We appreciate the time needed to prepare your wonderful entries and are hoping that the early publication of the 2019 schedule brings crafting friends back and also encourages new ones too. 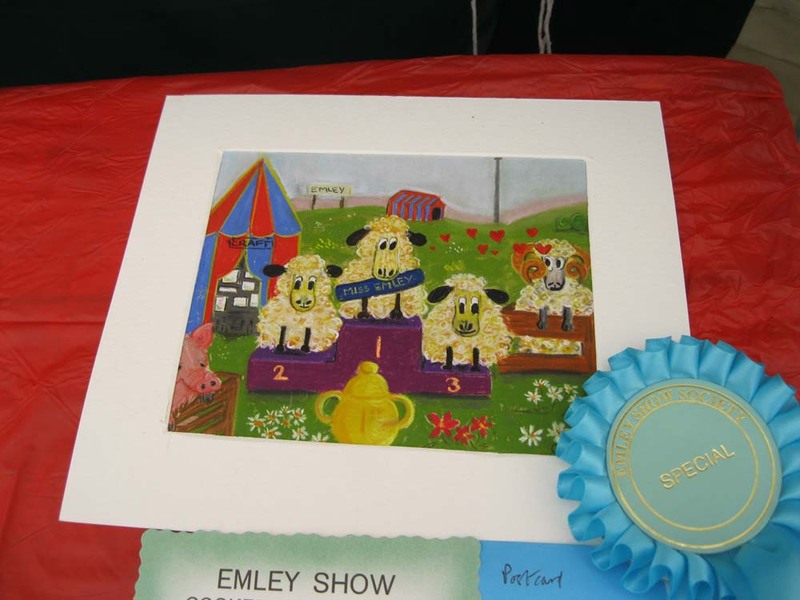 Our aim is to increase entries year on year, keep the public interested and keep the Emley Show as a whole a champion day out. 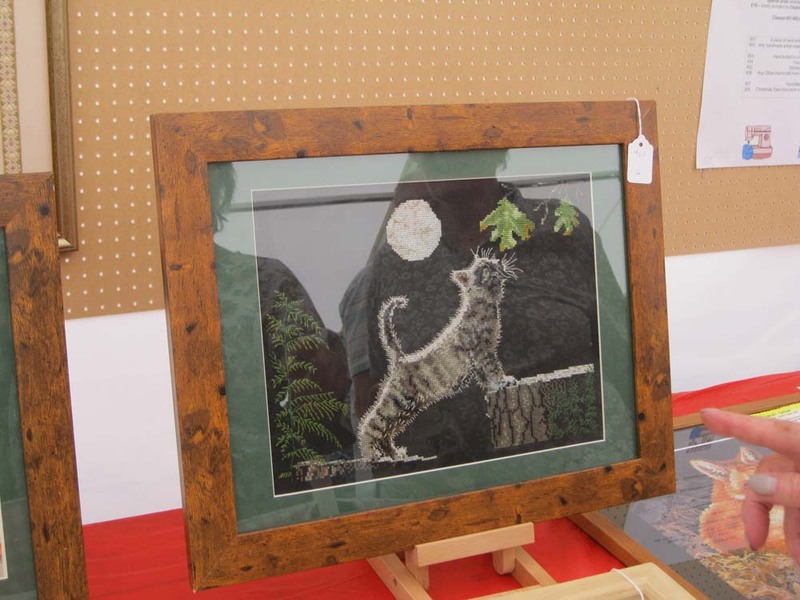 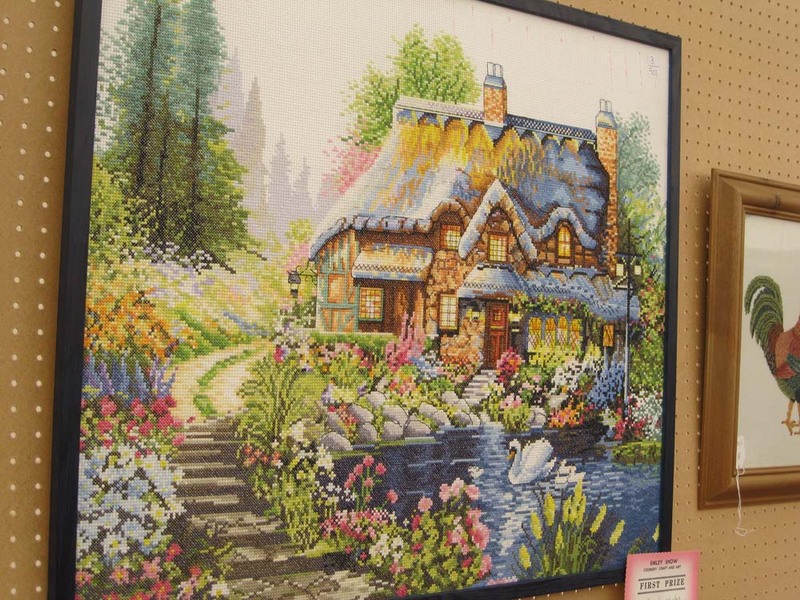 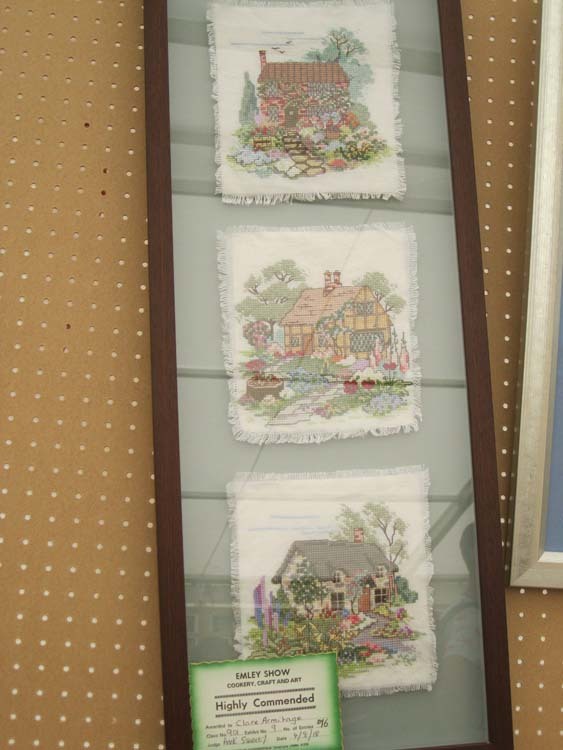 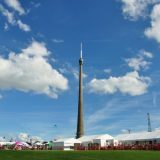 The Huddersfield Embroiderer’s Guild will be joining us in our marquee for the second year running with their beautiful display of embroidery. 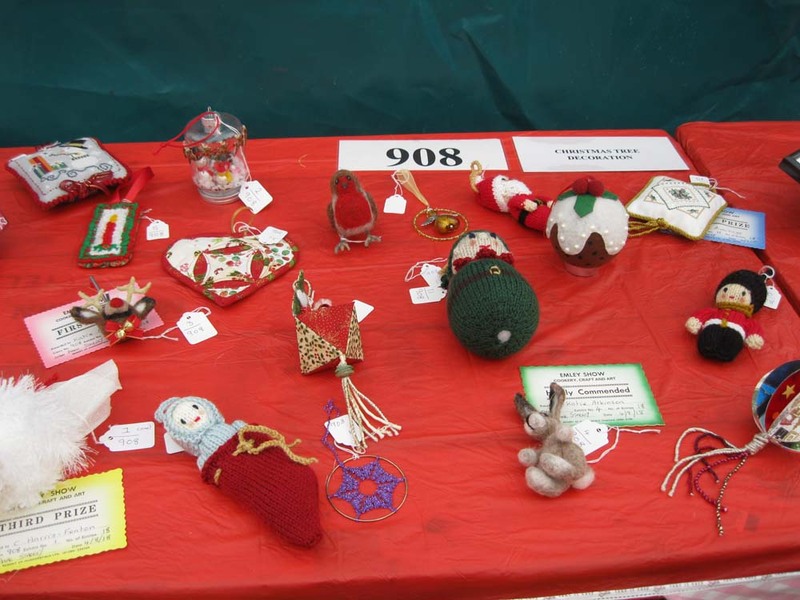 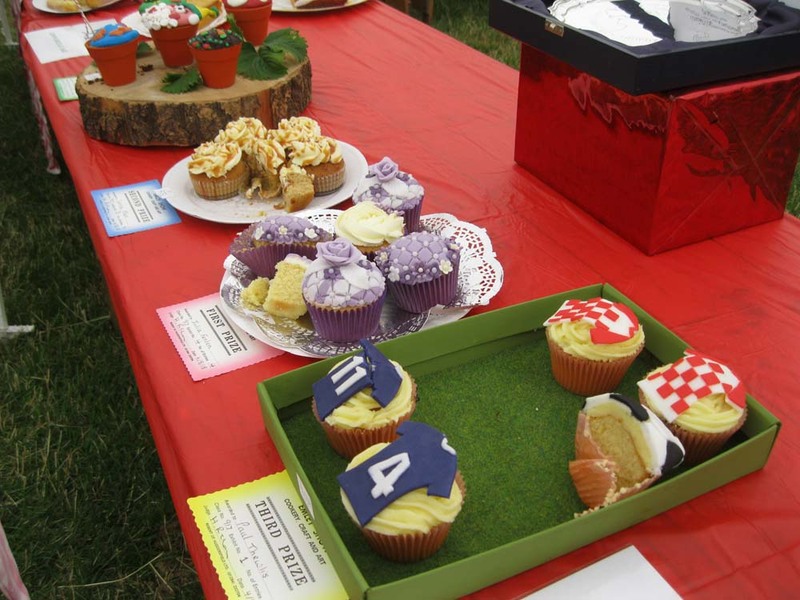 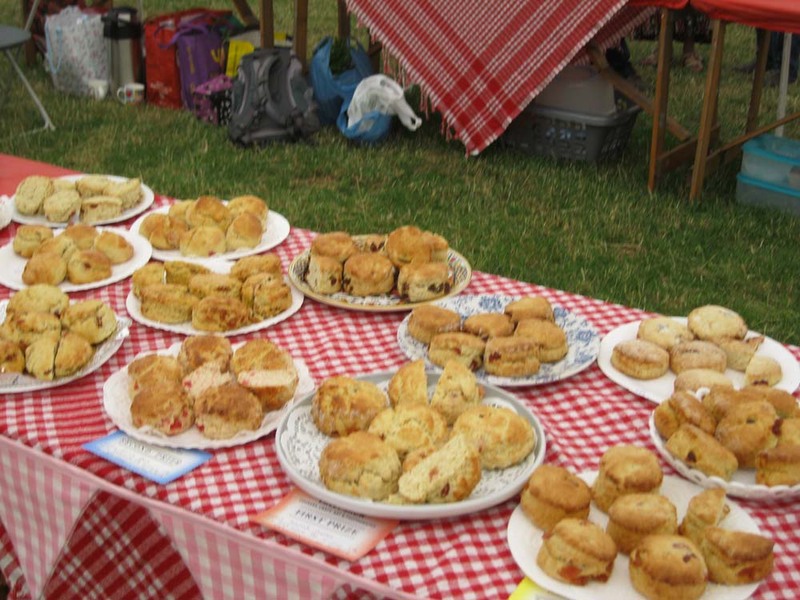 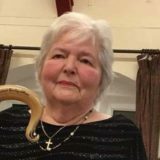 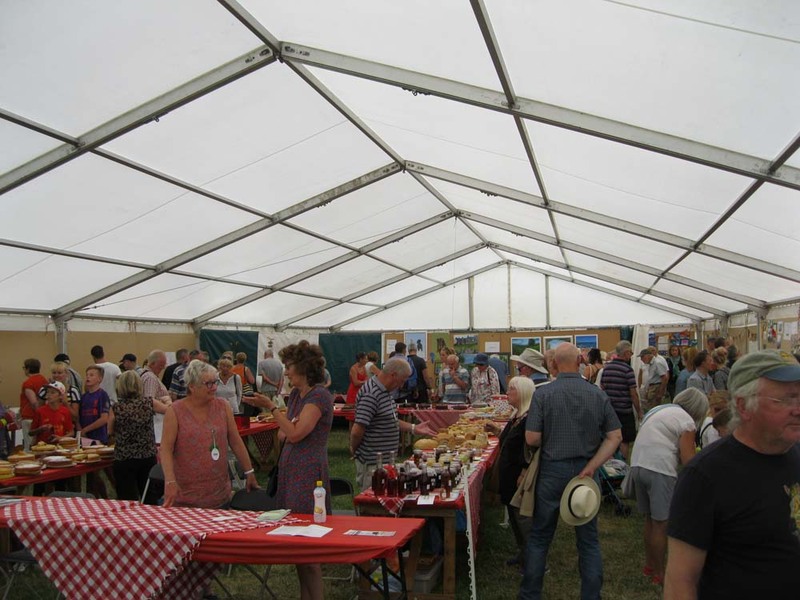 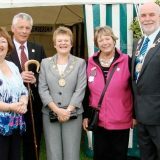 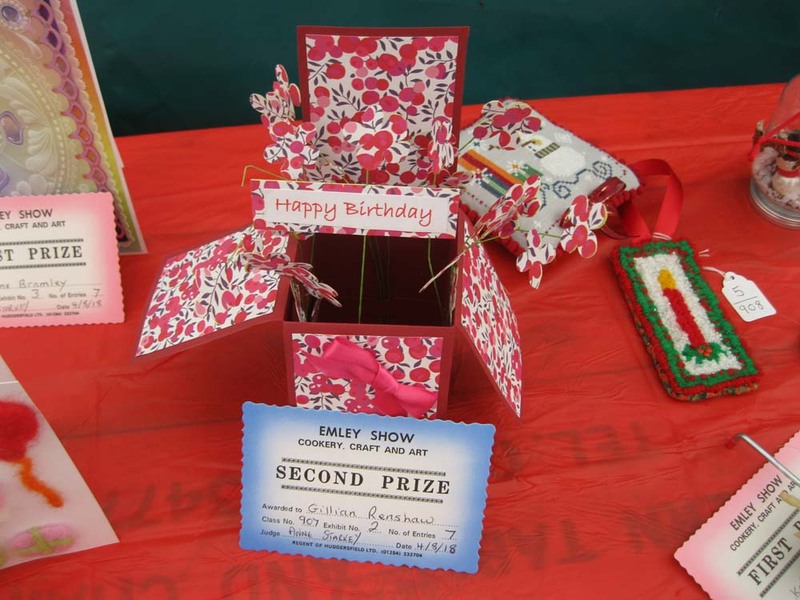 This is a special year for the Huddersfield branch as they celebrate their ruby anniversary of the founding of the Huddersfield branch and are planning a wonderful display to celebrate this at the Emley Show. 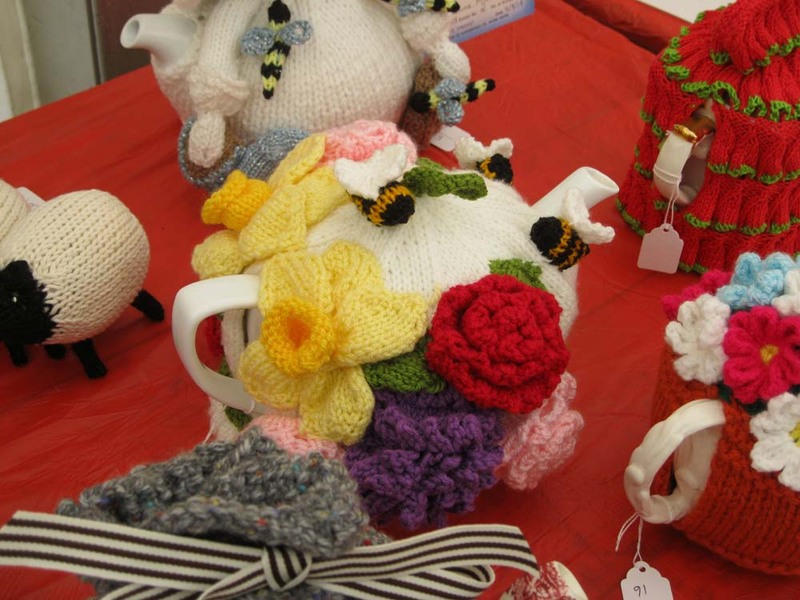 The ladies want to encourage the craft of embroidery, interact with the public promoting the guild group and offer children the chance to “have a go” so the next generation can carry on this beautiful craft. 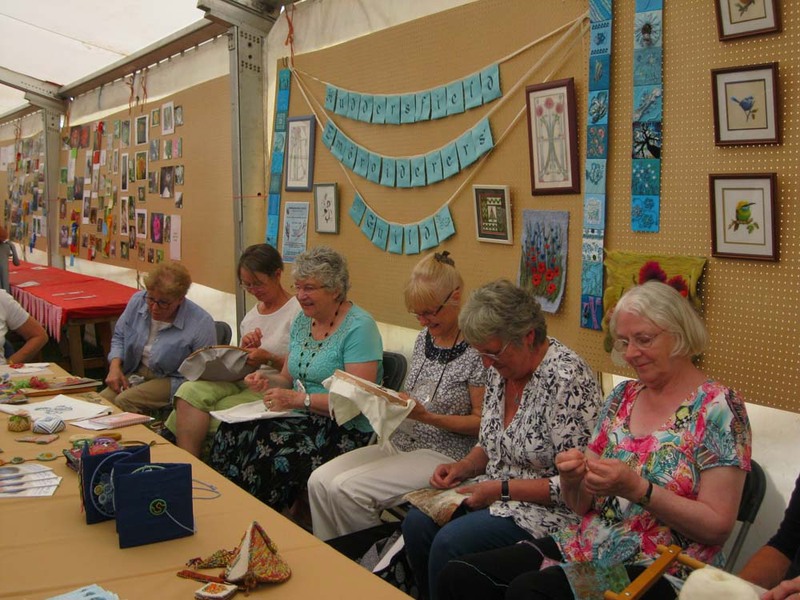 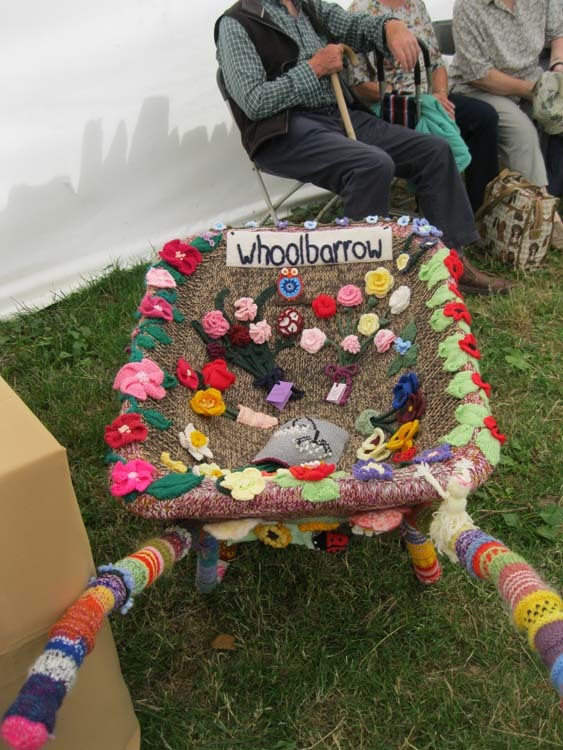 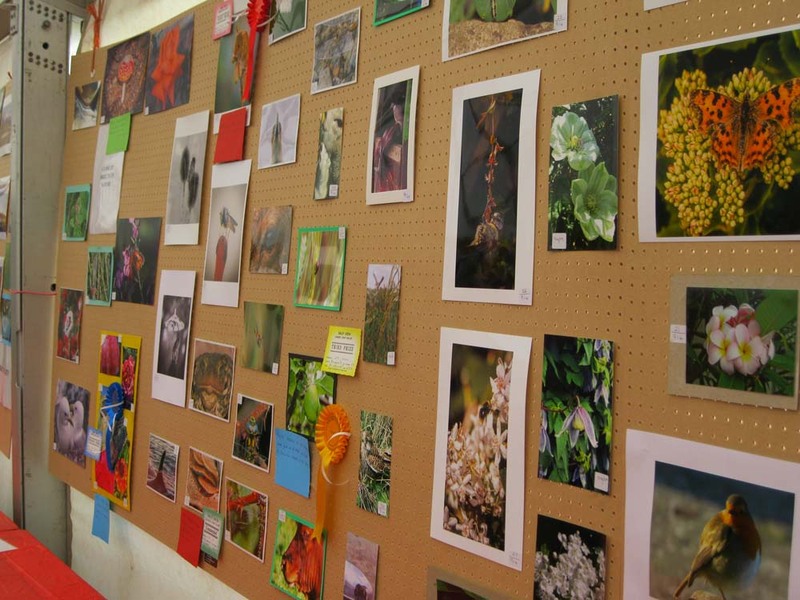 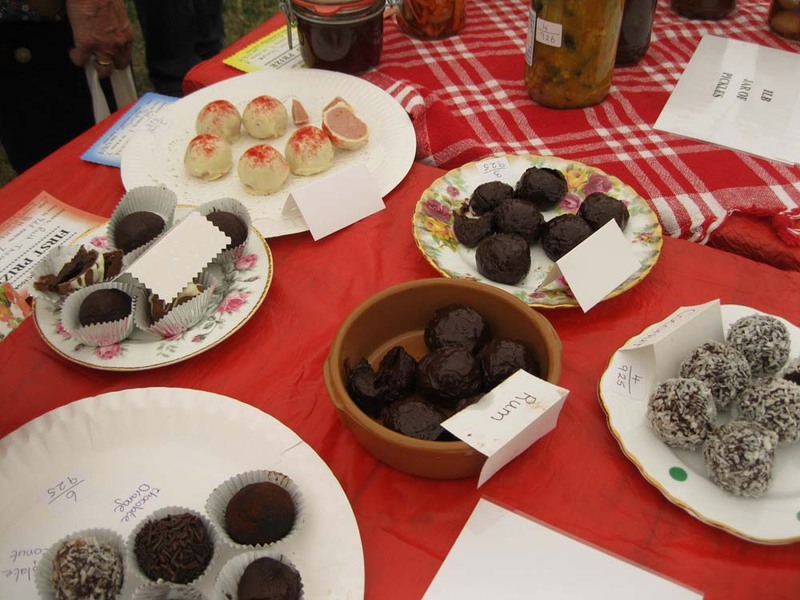 Have a browse through the schedule choose the classes you wish to enter and get crafting, knitting, painting, drawing, baking, jamming and taking your photos. 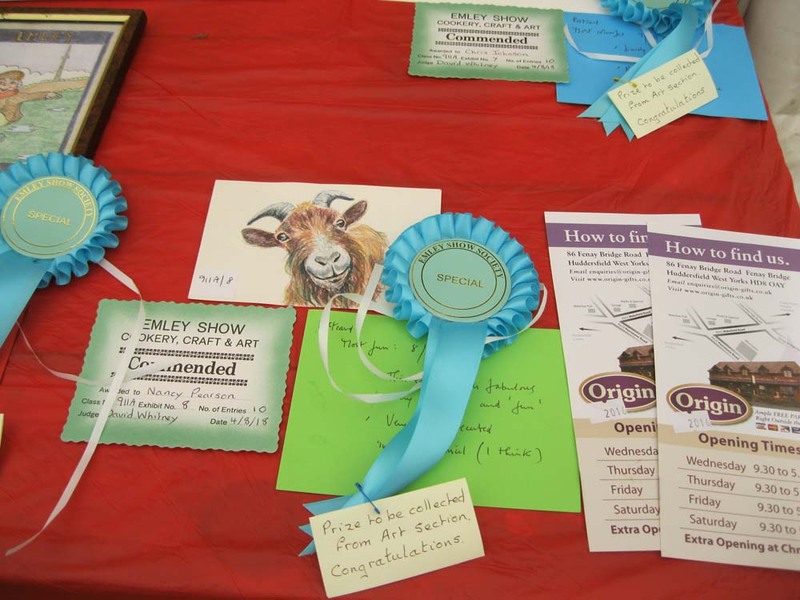 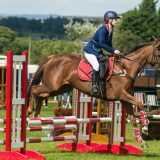 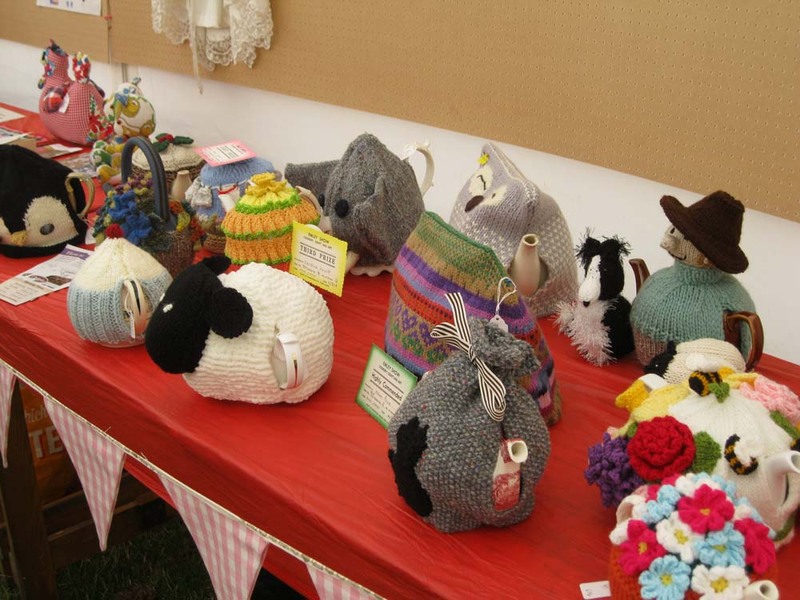 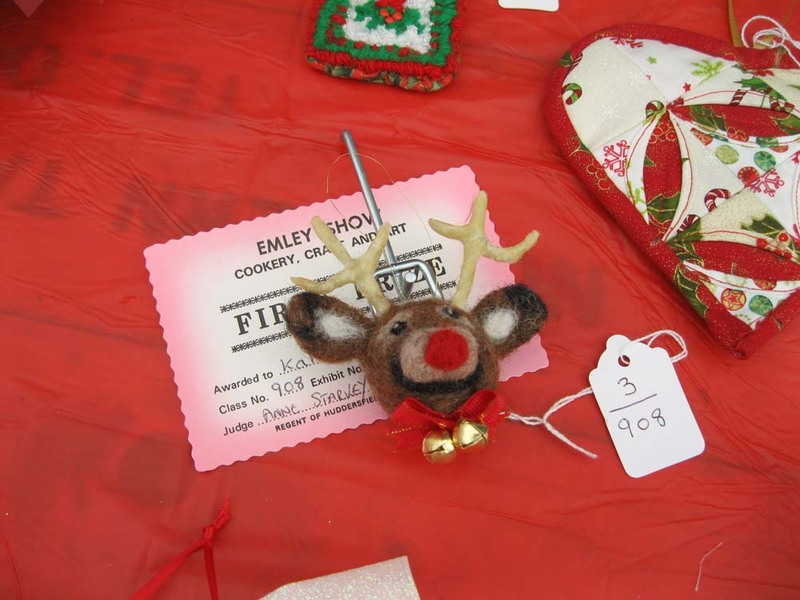 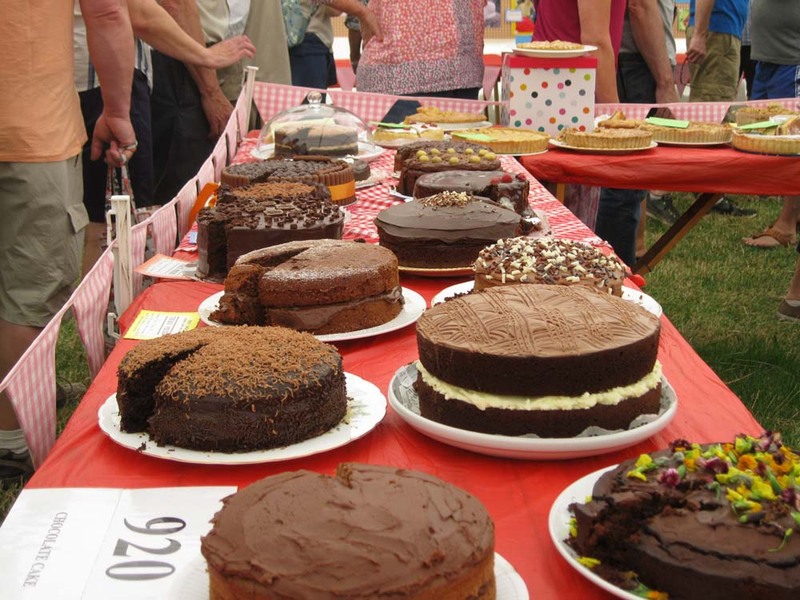 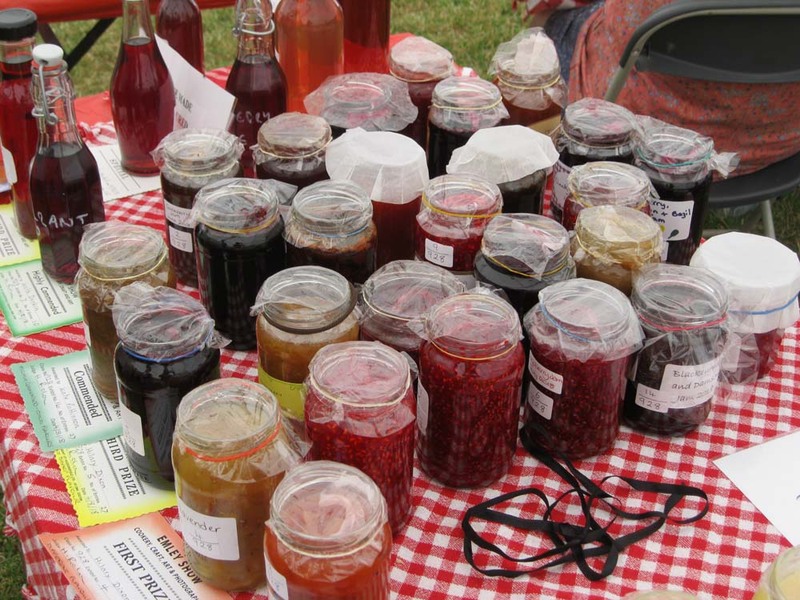 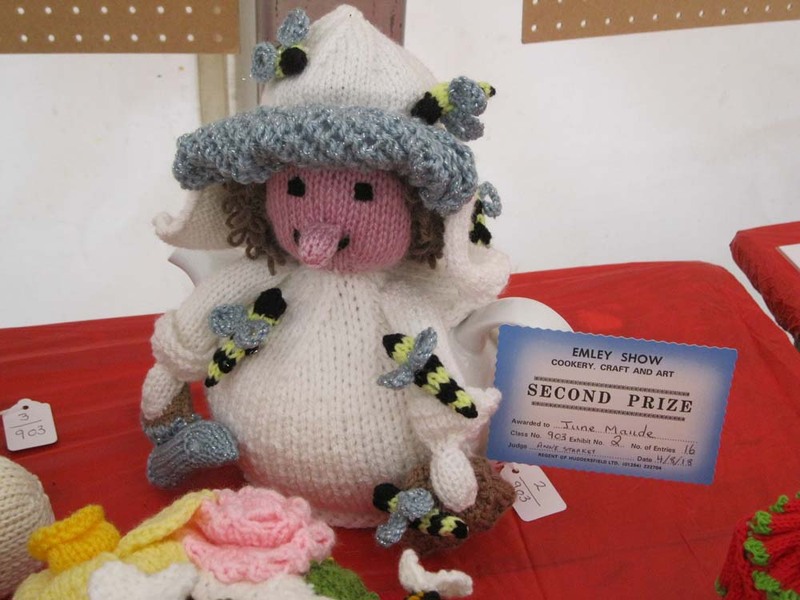 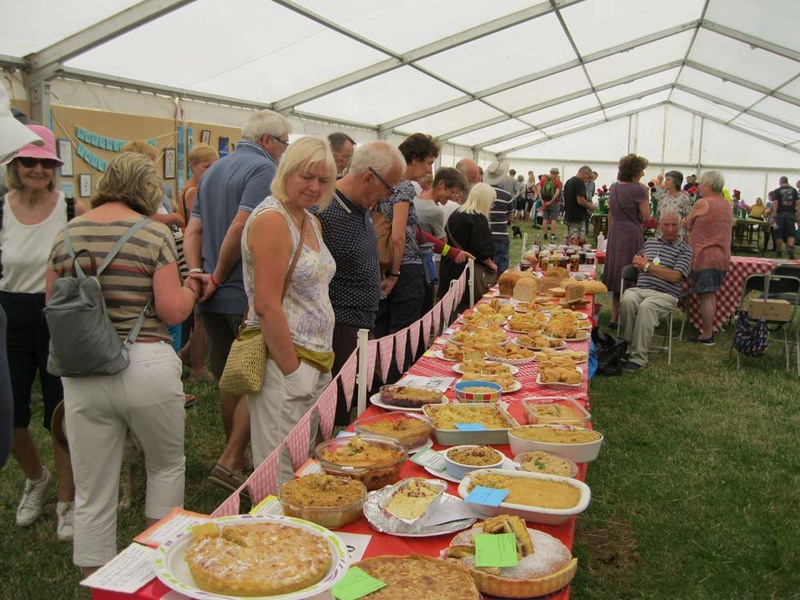 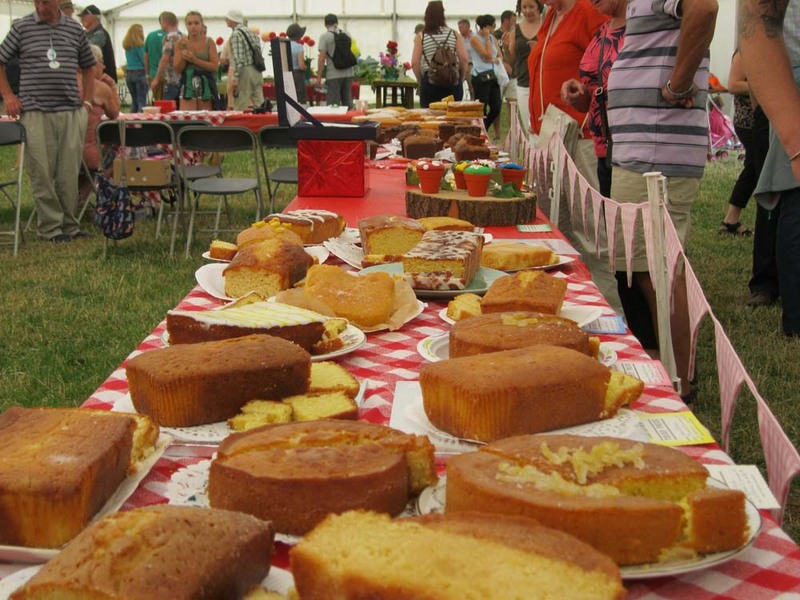 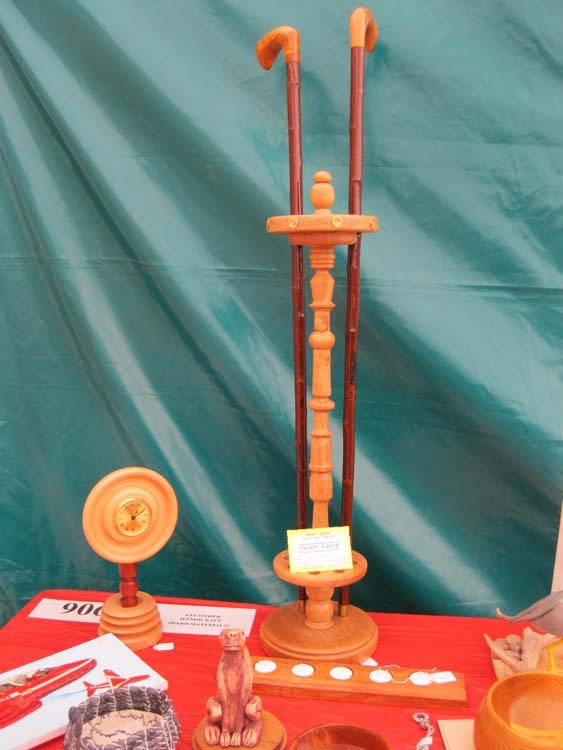 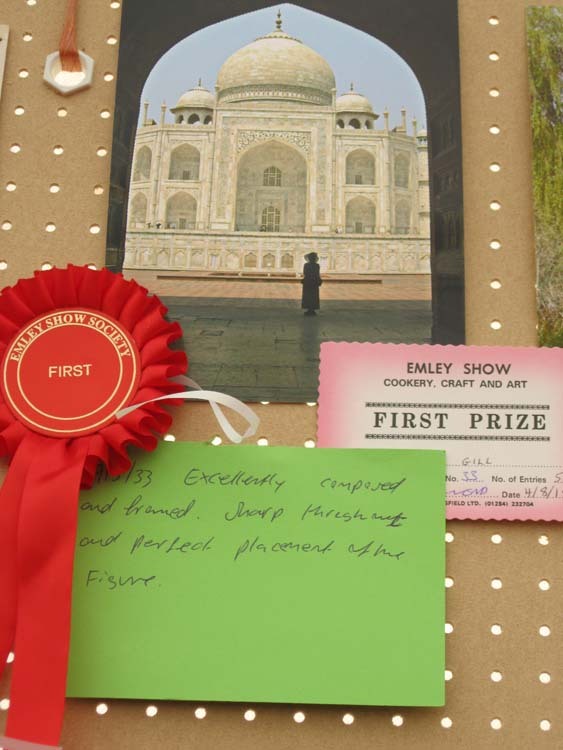 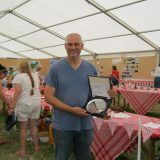 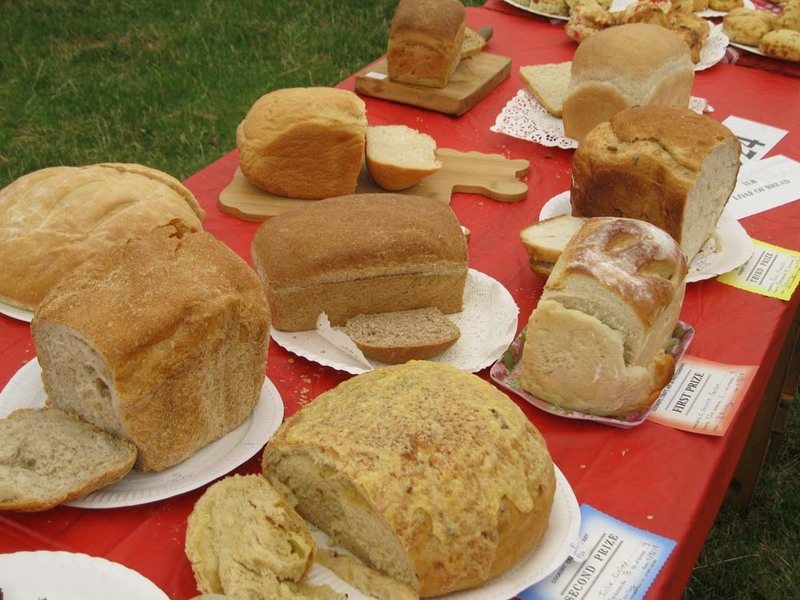 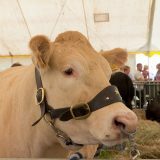 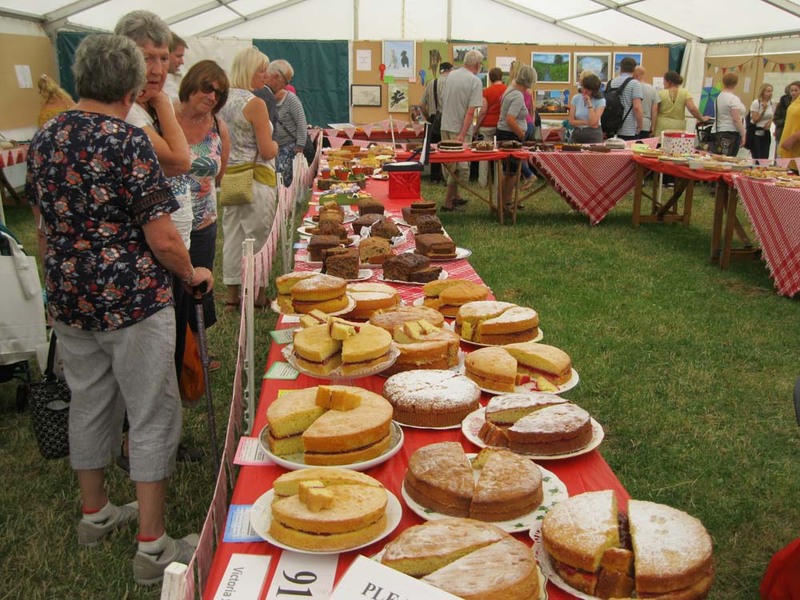 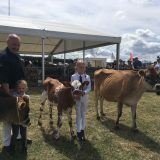 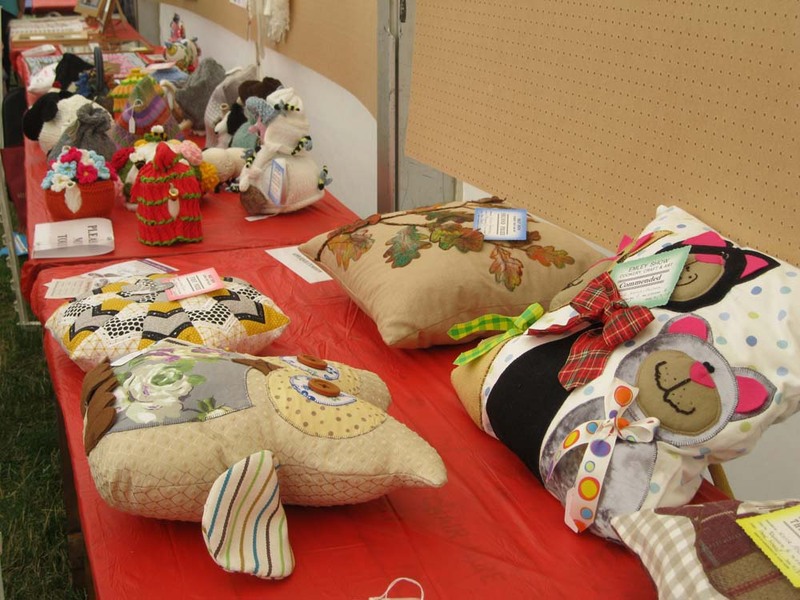 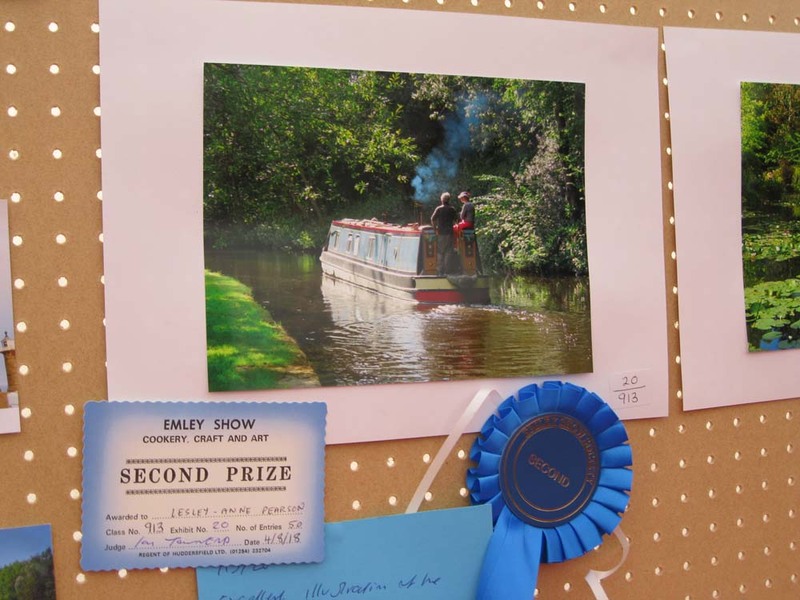 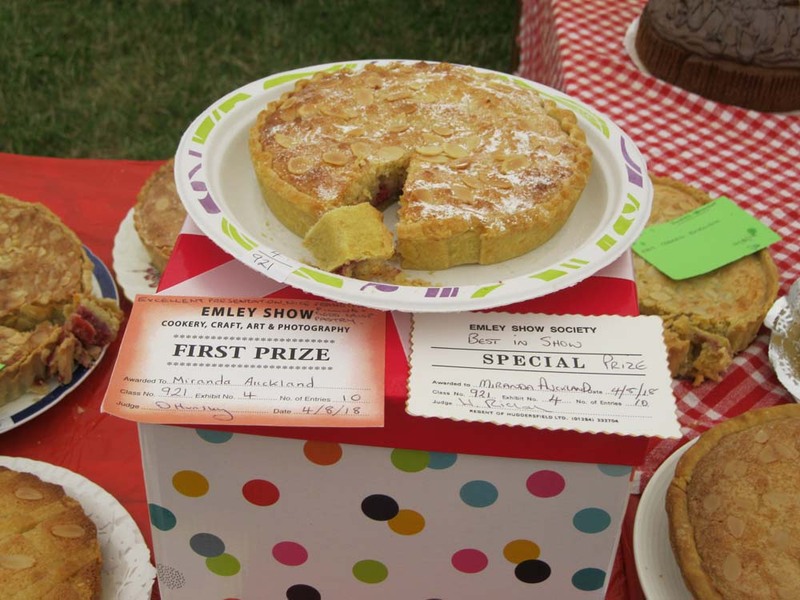 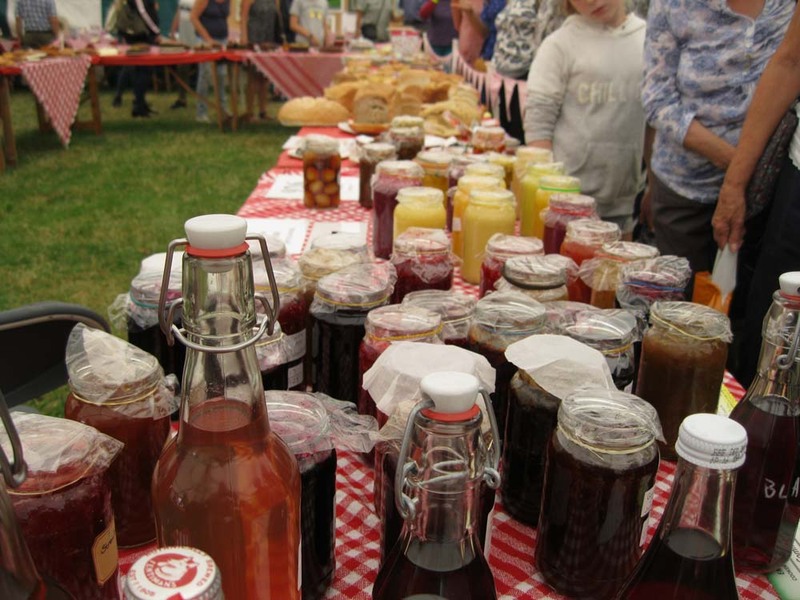 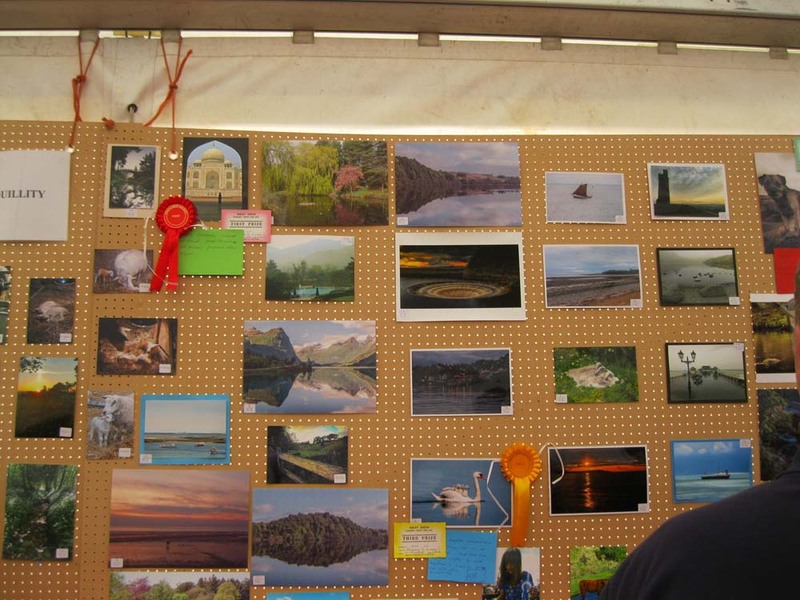 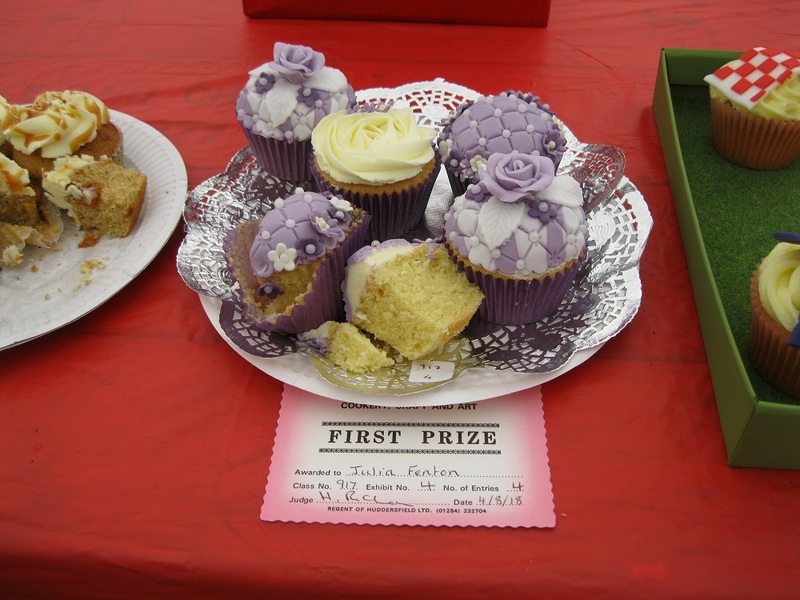 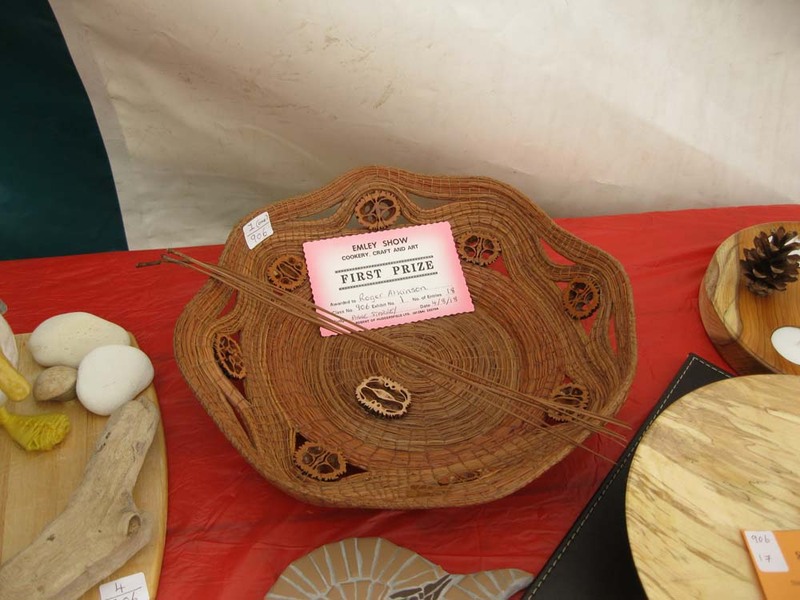 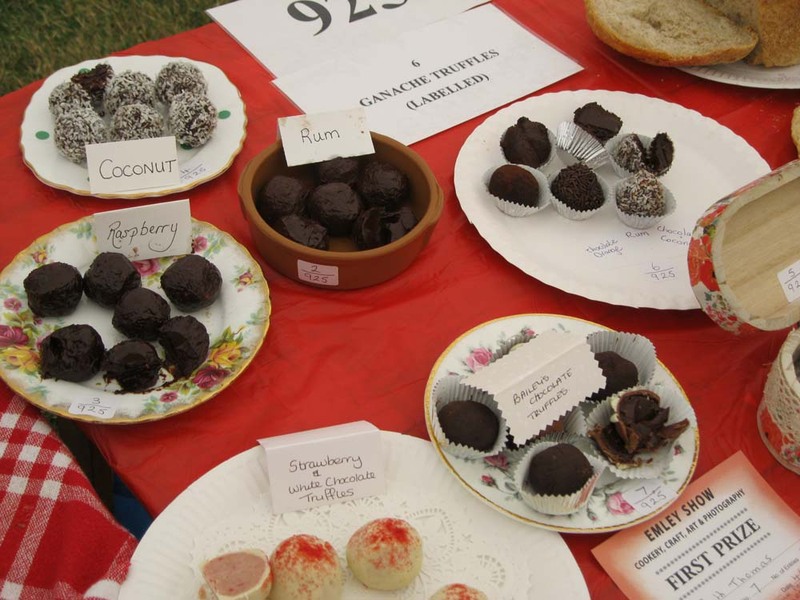 We look forward to receiving your entries around June onwards, and of course on show day, and more importantly meeting you all to enjoy the 2019 Emley Show. 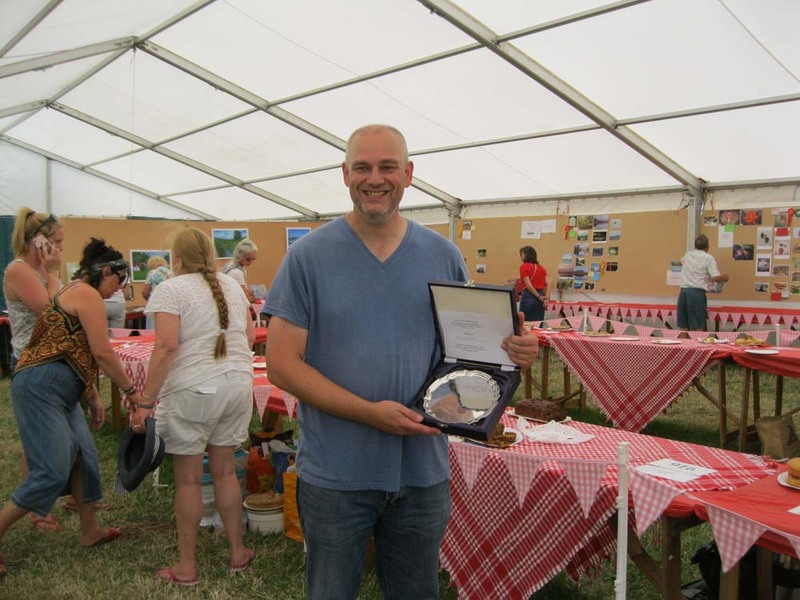 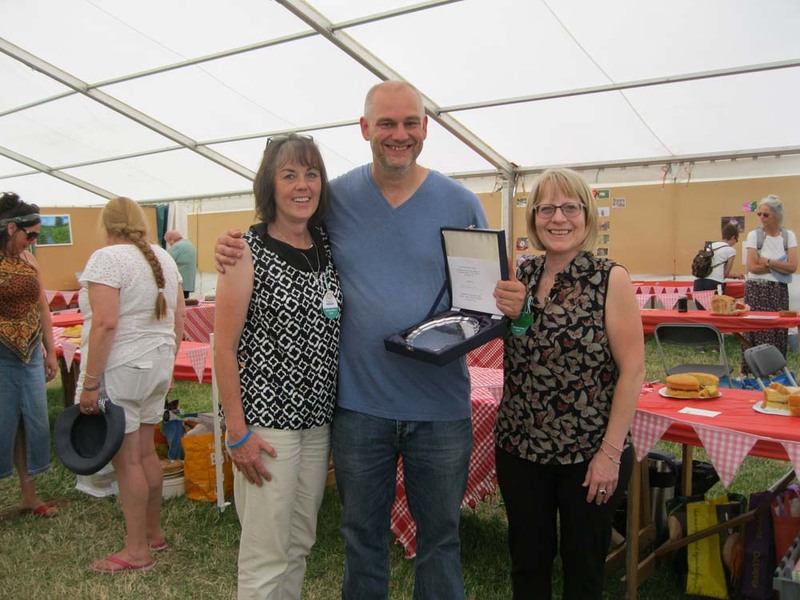 Paul Thewlis 2018 Sylvia Edmondson Trophy Winner Writes.